Dr. King was from the South and his favorite foods prove he was a true southern comfort food lover. According to historical accounts, King's favorite food was pecan pie. He also enjoyed other staples like fried chicken,sweet potatoes, and collard greens. 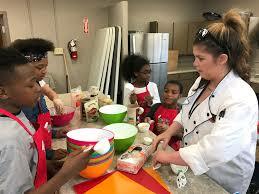 Join the kids as they prepare some of MLK's favorite dishes and vegetables from their own garden. 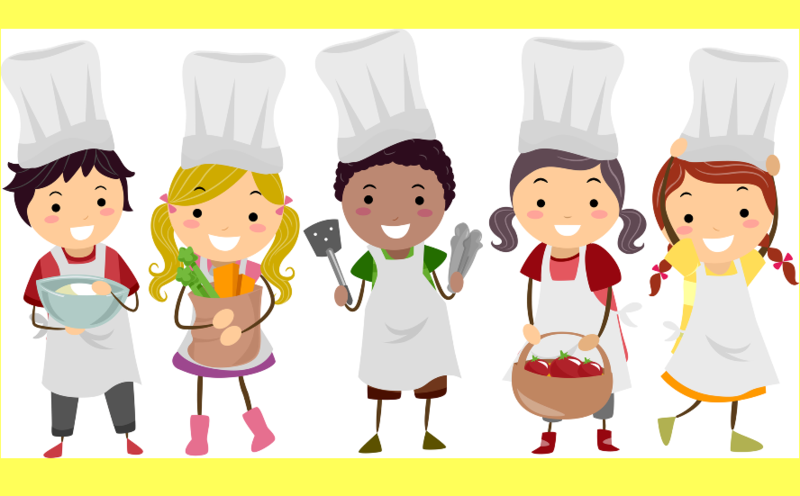 Local chef's and cooks will be invited to share their cooking experiences. The project will be held on January 21 from 9:30-12 at the Pinellas Technical College.